Calgary will remember 2014 for many years to come. Of course, the “100-Year Flood” is what will mark the year indelibly; or more precisely, our city’s collective generosity, strength and adaptability that emerged from the disaster is what will be remembered. The arts community exemplified this spirit, with artists and arts organizations contributing to fundraisers, raising the spirits of those affected, and rebuilding their own practices and businesses. 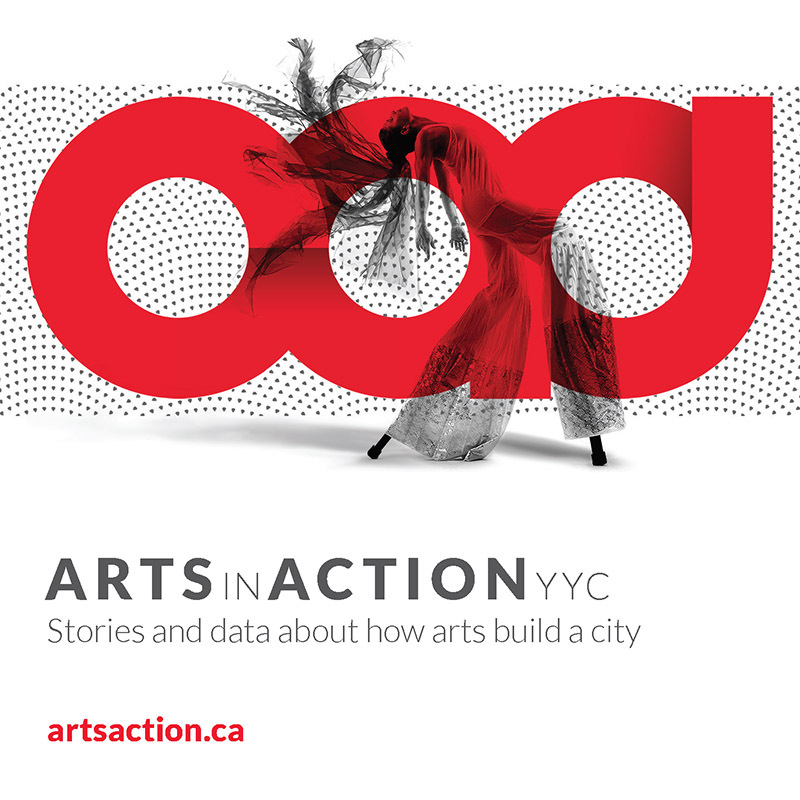 Living a Creative Life: An Arts Development Strategy for Calgary was finalized in January 2014, with the complete publication released in early March. 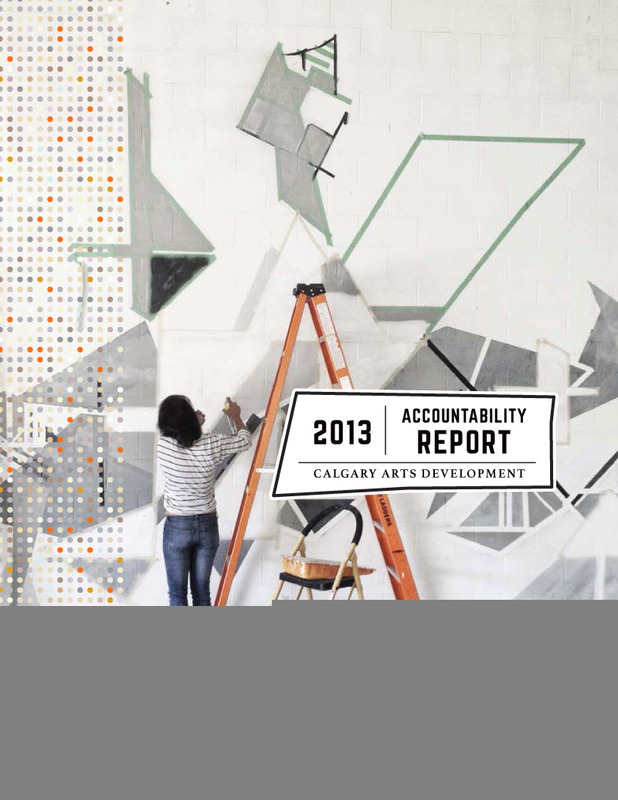 Living a Creative Life (formerly Arts Plan) emerged from close to two years of rigorous consultation and is a result of Calgary’s year as a Cultural Capital of Canada. Calgary is a place that empowers every resident to live a creative life, fueling a vital, prosperous and connected city. These conversations included over 1,000 voices and occurred at dialogue sessions, summits, open houses and discipline-specific meetings, as well as at four full-day sessions spent with the 36 members of the Citizens’ Reference Panel, who were randomly selected from across the city. After many hours of discussion, a shared vision and five major focus areas for the arts in Calgary emerged. Each of these focus areas is supported by detailed outcomes, drivers and tactics, as well as indicators by which success will be tracked and progress measured. Youth and Education: Calgary’s youth become highly engaged and innovative citizens as they connect with their communities through the arts.